Some Google Talk instant messages, sometimes known as Gchats, are being delivered to the wrong people. Google says it is aware of the problem and is rolling out a fix. 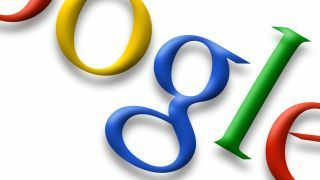 "There was an issue today that affected some people using Google's instant messaging services," it said in a statement. "We have since identified the problem, stopped it from recurring, and are currently working on a fix. We're very sorry to anyone affected." After this statement, the company updated its apps status to say, "The issue has been resolved and all services are gradually returning to normal." You may want to stay off Google Talk for the time being, lest that "ironically offensive" gif your BFF will find hilarious accidentally ends up with your uncle, who will not.